Find here the best CAT Workwear coupons, deals and vouchers. 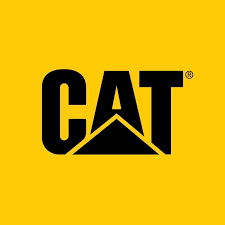 Cat® Footwear and Apparel harnesses the strength and innovation of Caterpillar Inc., whose revolutionary technologies continue to transform the world around us. Inspired by the attitude of this equipment, our innovative and bold products defy limitations. With each product, we’re powering our Earthmovers with the strength of machines. Whether at work or on the weekend, Cat’s range of accessories will support and protect you. We have caps and beanies to shield you from the sun on warm days, and keep you warm on cool mornings. Our woven and leather belts work almost as hard as you do, and our durable socks are not only tough, but also offer extra comfort with cushioned foot support.